We say, yes, whatever they said. Le Petit Cochon, located at 701 North 36th Street, is Ronspies’ post-Art of the Table gig and we cannot be more happy that the Freemont staple has chosen to put the 2012 Locus Stonetree Vineyard Syrah on their wine (short)list. The menu changes frequently at the venue so there is absolutely no excuse to not go often. 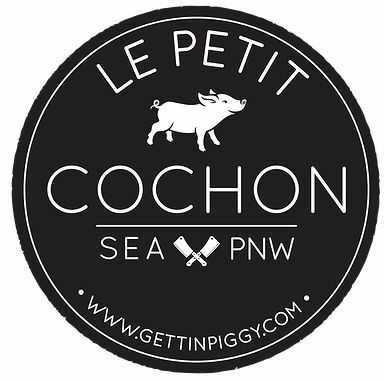 Visit the Le Petit Cochon website to read more about the ‘farm to tail to toe’ (as in using the whole pig) principle and for more information about the restaurant. This entry was posted in News and tagged chef ronspies, Derek Ronspies, freemont neighborhood, freemont restaurant, get piggy', le petty cochon, locus syrah, locus wines, retail location, stonetree vineyard, syrah, the little piggy, wine retail by tonski715. Bookmark the permalink.